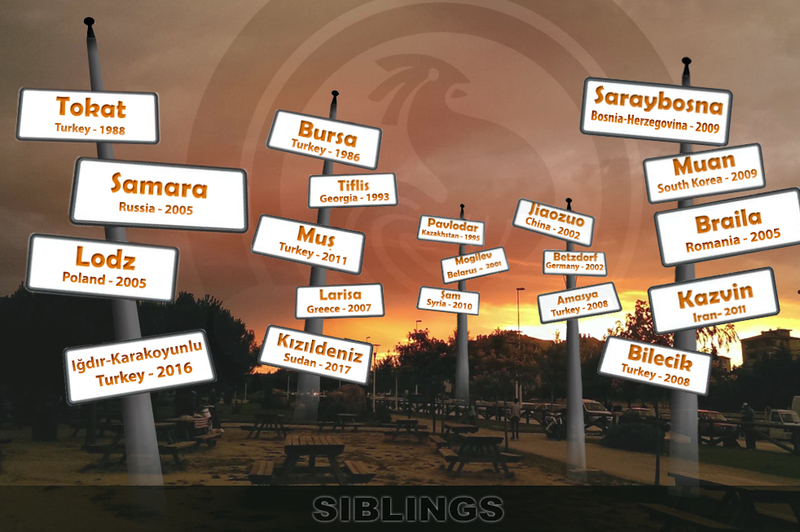 Denizli Municipality has added another free art activity to its free cultural and art activities. 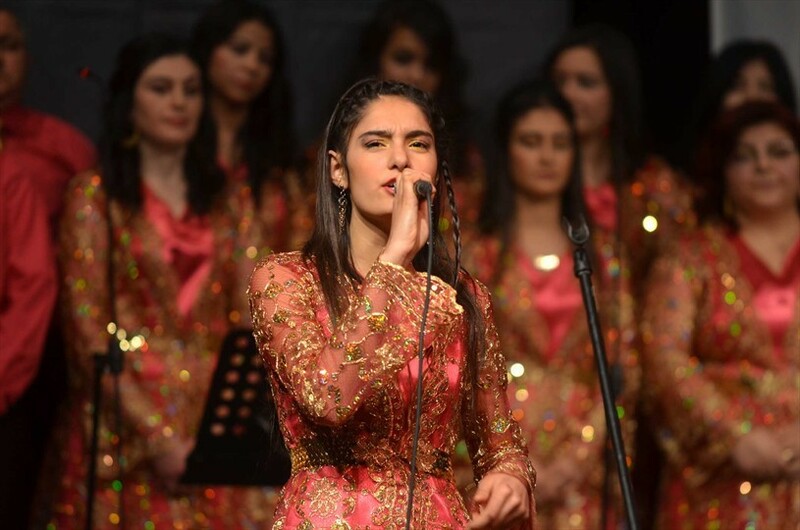 Municipality organized an unforgettable and magnificent concert. Denizli Municipality has added another free art activity to its free cultural and art activities. 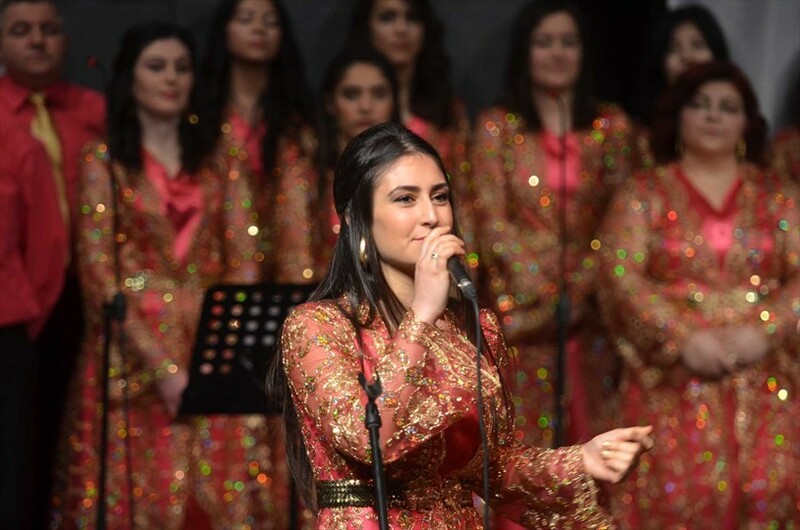 Municipality organized an unforgettable and magnificent concert. Sezai Günalp deputy mayor of Denizli Municipality and many academics were among audience. 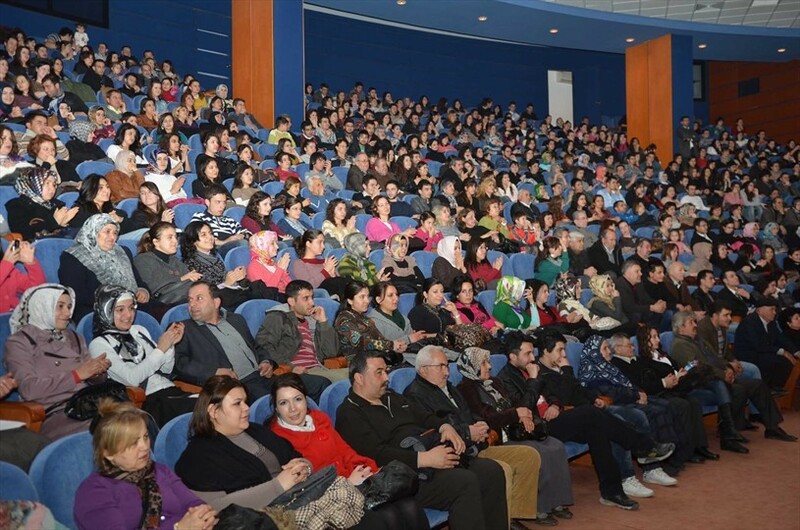 Turkish Folk Music lovers also showed great interest in the concert. 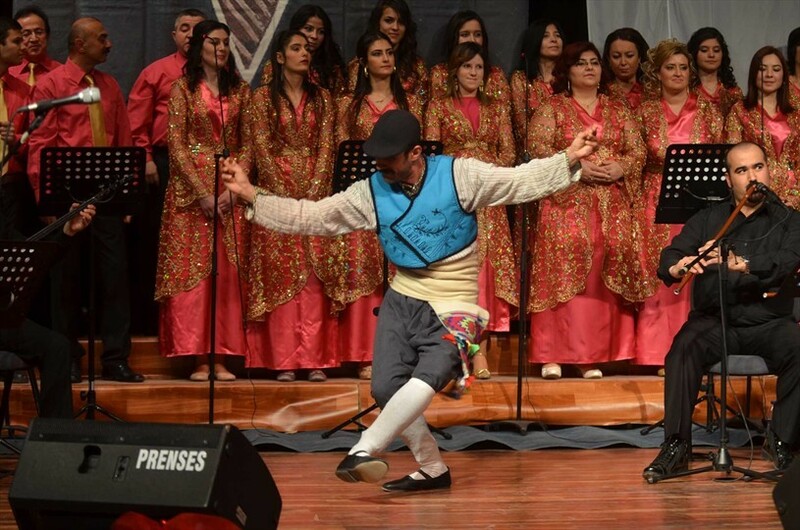 Denizli Municipal Conservatory Turkish Folk Music Choir performed very beautiful folk songs. 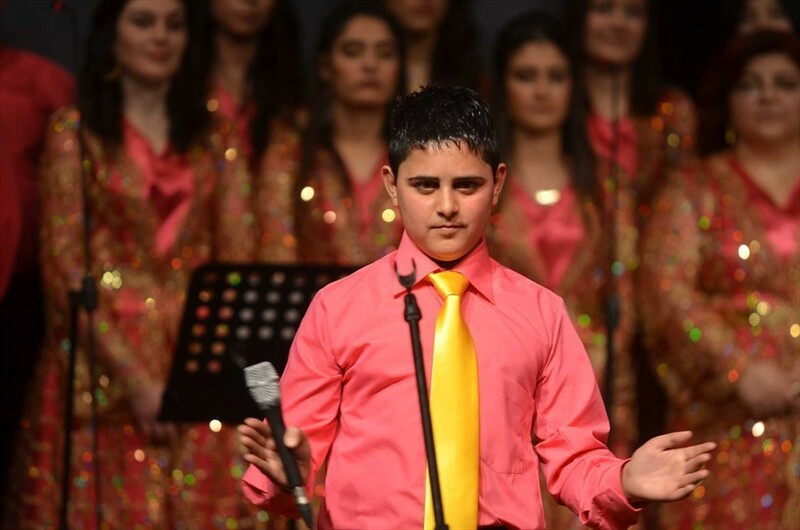 The concert was directed by conducter İsmail Barkan. The concert consisted of 2 parts. In the first part of the activities were performed songs region of the Aegean Sea, when a girl becomes a bride. 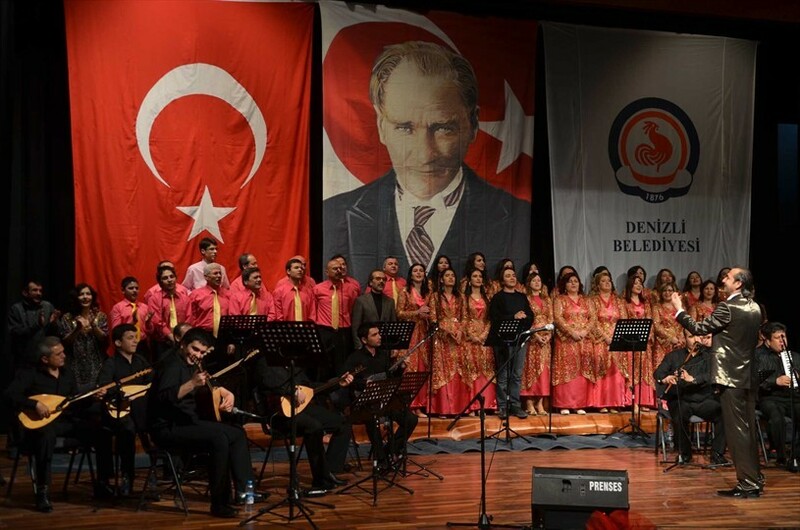 Songs of bride of different regions of Anatolia were performed in 2nd part of the concert. Especially 'Yüksek Yüksek Tepelere Ev Kurmasınlar’ folk song received great acclaim from viewers. 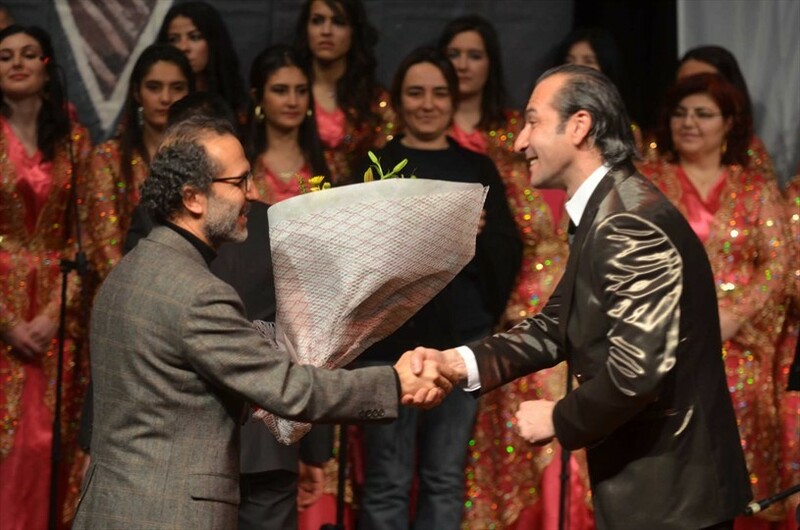 At the end of the concert Sezai Günalp presented flowers to İsmail Barkan. Günalp noted that concerts of Municipal Concervatory has a great popularity among citizens.